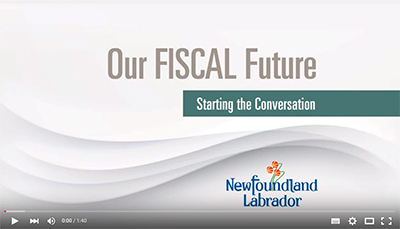 The Provincial Government is launching a multi-year Government Renewal Initiative to identify a combination of measures to eliminate the province's deficit and move forward with a sustainable budgetary framework for Newfoundland and Labrador. 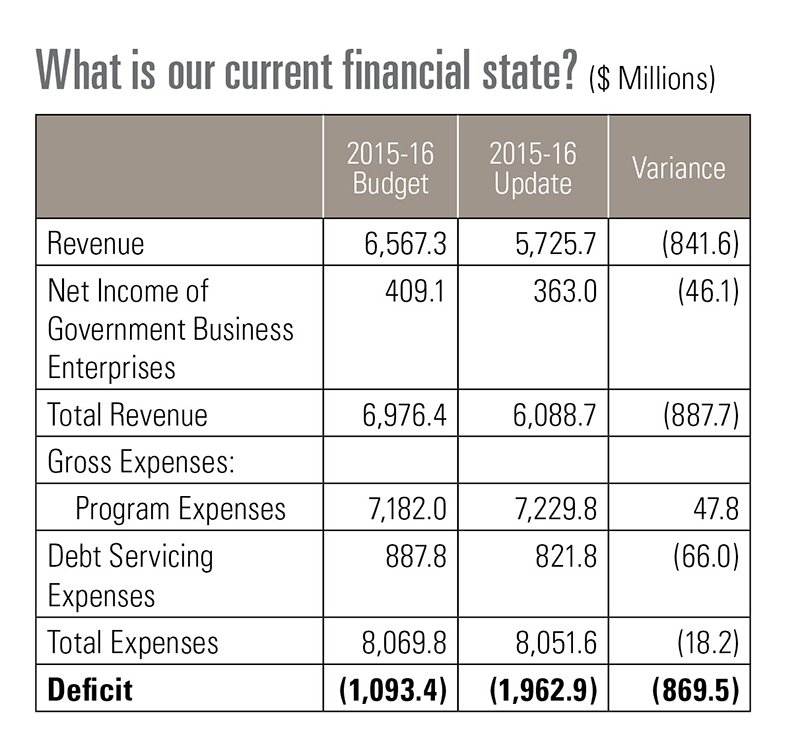 Without action, Newfoundland and Labrador will face mounting debt, increasing interest and borrowing costs, a credit rating downgrade and restricted ability to support key government programming. 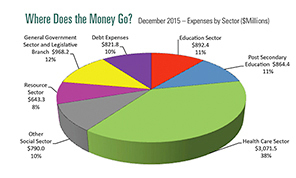 What is our current financial situation? "In our current situation, if we do nothing, it would be like borrowing over $7 million a day, every day for six years. That's close to $300,000 an hour - essentially a new home mortgage every hour of every day until 2021. Think of it as maxing out your $5,000 credit card limit - every minute of the day." 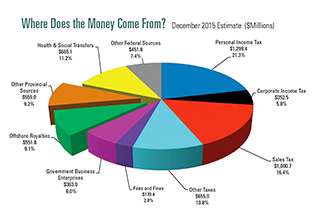 What is our current financial state? All Newfoundlanders and Labradorians are being asked to participate in the Government Renewal Initiative and help define the actions the Provincial Government will take. All of us can contribute ideas, suggestions and solutions to get the province back on track and working towards fiscal sustainability. Check out the various ways you can get involved. Read the discussion document (1 MB) which poses questions that ask what is most important to you. Click the images below for an expanded view. Documents are also available in alternate format upon request, contact ope@gov.nl.ca.